Microsoft last month released Windows 10 April 2018 Update. Windows 10 version 1803 codenamed Redstone 4 will be pushed automatically to systems that are considered to be fully compatible in the coming weeks. By the summer, the update would become available for download on all compatible computers. Microsoft has already started working on next big update for Windows 10 and according to the company’s schedule, the update would arrive in the fall of this year. 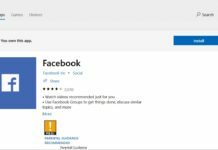 Microsoft has already released the early bits of Redstone 5 update to the Windows Insiders (a group of beta testers), and the update is due to be finalized by October. It’s too early to discuss the features that will be part of the Redstone 5 update. In this article, we are highlighting the changes are being introduced in the preview builds for beta testers. 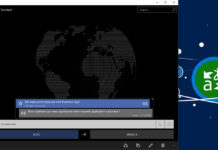 Windows 10 Redstone 5 update will introduce a new interface called Sets, Cloud Clipboard, File Explorer with a dark theme and more. 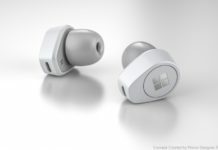 Microsoft is, of course, planning to improve the interface of the OS with Fluent Design, a new design language system that has gradually evolved in the last two OS updates. Sets is a new interface that’s supposed to improve the multitasking in Windows 10. Sets basically bring tabs across the operating system. For example, you can run multiple apps in just one window. It saves your time and improves multitasking. Interestingly, Windows 10 Sets is not just limited to the UWP apps. It also supports Win32 software and the legacy apps including Office productivity suite. Sets feature comes with plenty of promise for improving Windows 10 multitasking. 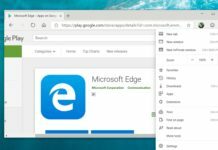 For instance, you can use apps such as Microsoft Edge, Twitter and Calendar right from one window, without having to switch between multiple windows of apps. 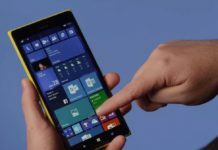 Microsoft announced Cloud Clipboard at Build developer last year and it would become available for the public with the release of Windows 10 Redstone 5. 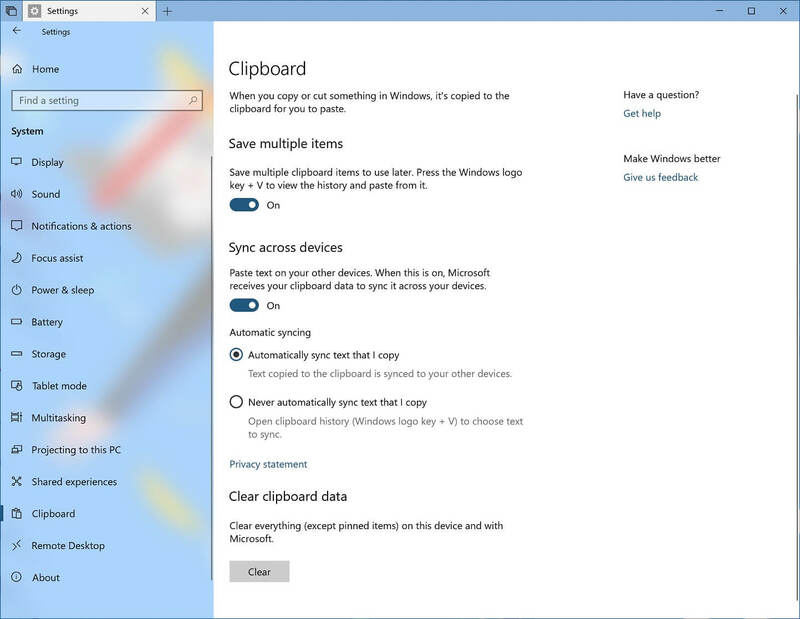 The Cloud Clipboard is basically supposed to sync the clipboard across Windows 10, and soon Android phones. With Cloud Clipboard, Microsoft aims to change the way contents are copied from one location to another. 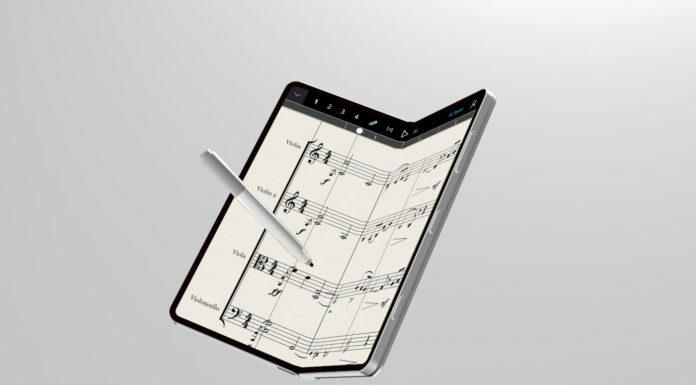 The clipboard is powered by cloud technology and it uses Microsoft account to allow seamless synchronization of content copied from one device to another. 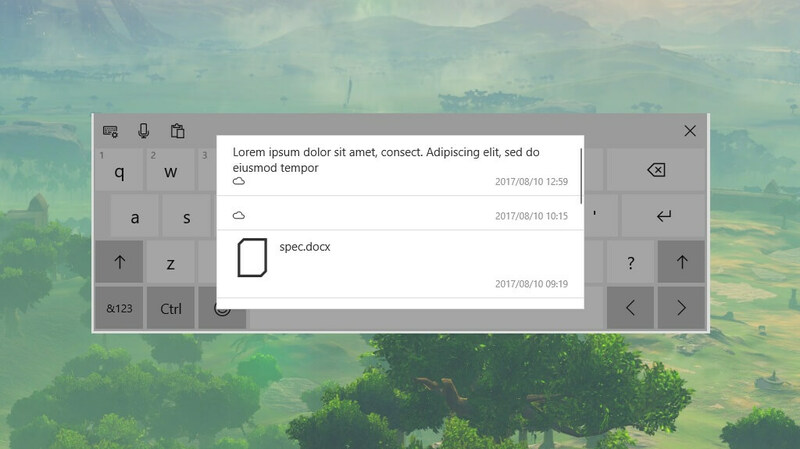 Interestingly, clipboard feature can save pretty much anything. 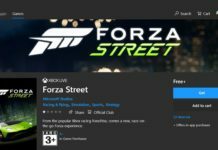 Microsoft is allowing users to copy content such as text, photos and links to the clipboard but it won’t work if the content size is more than 1MB. Everything works pretty smoothly, and the credit goes to Microsoft’s cloud technology. The contents can be synced across devices if you are logged in with the same account. 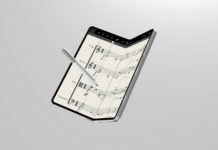 The Cloud Clipboard would eventually become available for Android and iPhone. Microsoft respects your privacy. 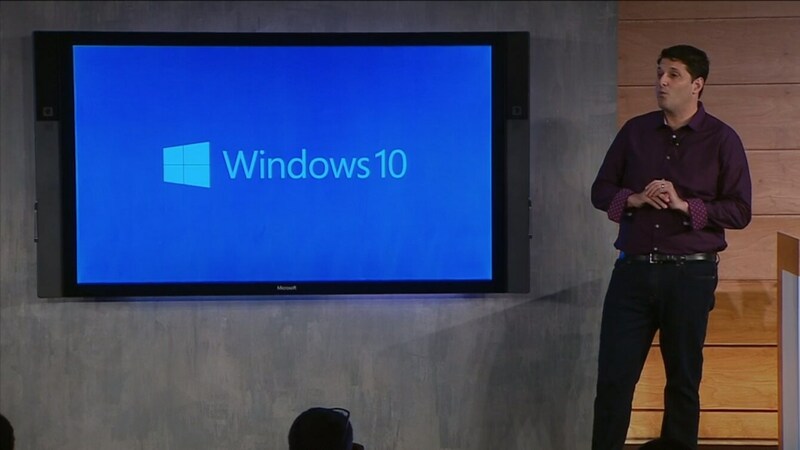 The company is also allowing users to clear clipboard data from everywhere including Microsoft’s servers. You can always disable the feature in Settings > System > Clipboard > Sync across devices. 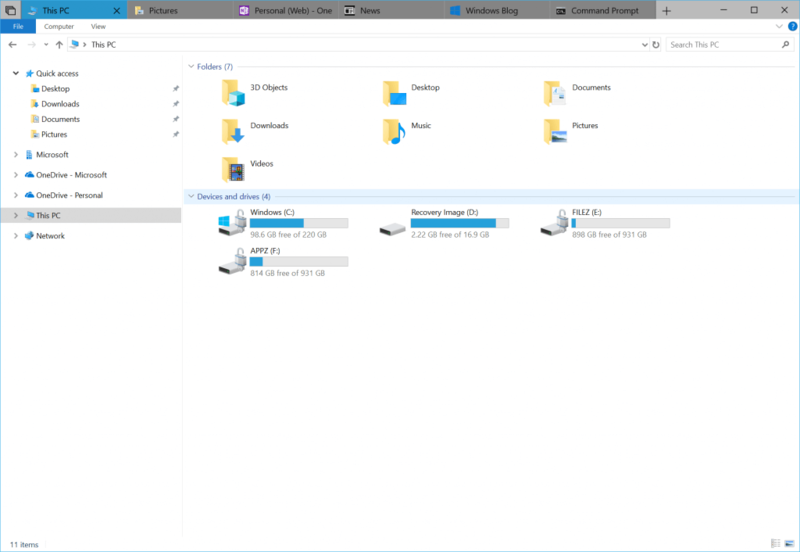 File Explorer has barely evolved in Windows 10. The customers have been requesting more updates for the file manager, and Microsoft has finally acknowledged the feedback. The company is working on a big update for File Explorer that would introduce dark theme and refinements. 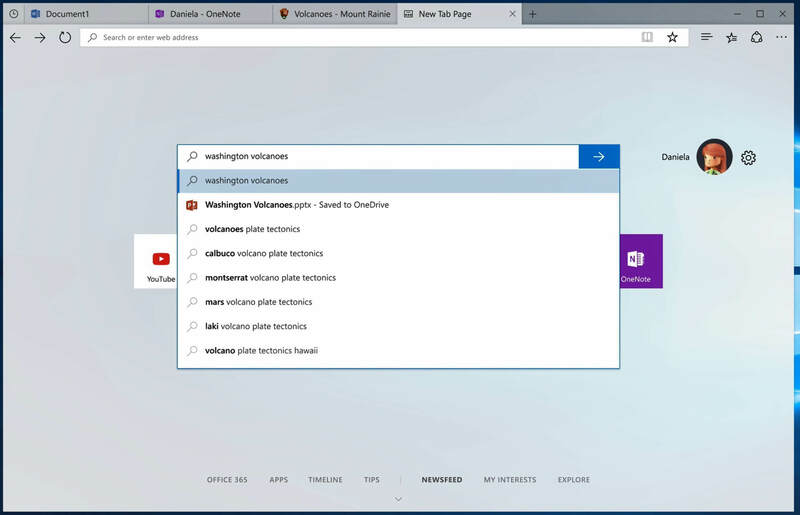 Microsoft is still working on File Explorer and the company has already acknowledged that certain elements still need more touches, but it will be finalized before the public release in the fall. 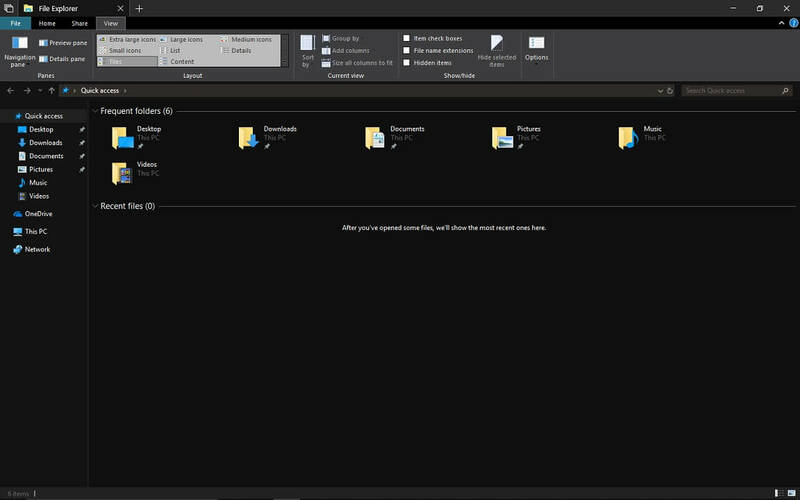 The dark theme blend into the rest of the interface including the content menus in File Explorer and desktop. The dark theme is everywhere inside the File Explorer including the right panes, as well as the search bar. 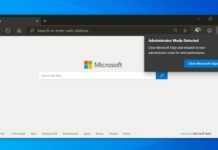 To enable dark theme in Windows 10, the users would just need to go to Settings > Personalization > Colors > Choose your default app mode and Dark from the menu. 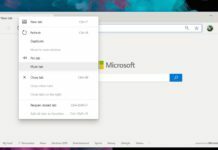 Microsoft is also bringing Tabs to File Explorer. 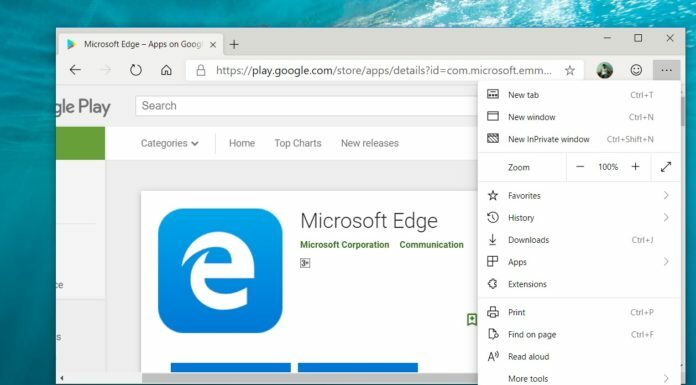 You’ll be able to browse multiple folders of File Explorer in one window, just like how you manage the tabs in Microsoft Edge browser. 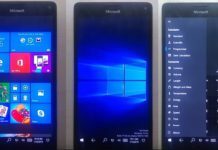 The target is to bring the above-mentioned changes to users with the debut of Windows 10 Redstone 5 update. It goes without saying that Microsoft is working on some other features as well, so it’s too early to discuss the other features that will be part of the Redstone 5 update. The development of Redstone 5 will finalize by October, and the update would launch in the fall of this year. Turn but this will work automatically with your theme color.